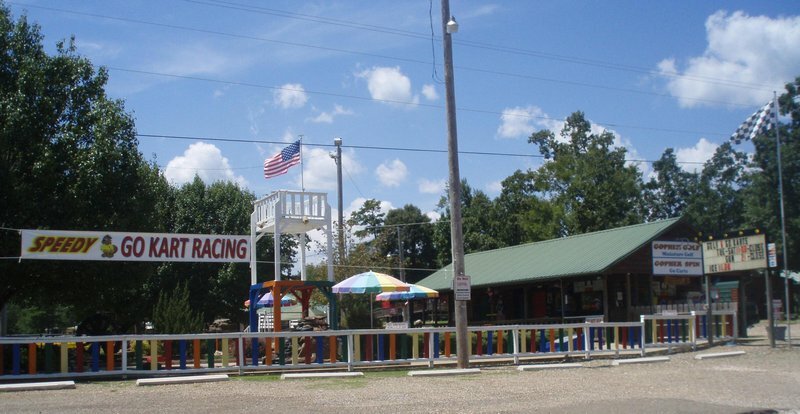 Hochatown Amusements in Broken Bow features an 18-hole miniature golf course, a figure-eight Go-Kart race track, hand-dipped Blue Bell ice cream and more. A gift shop and convenient store are located on-site. Drivers must be 58 inches or taller to drive. 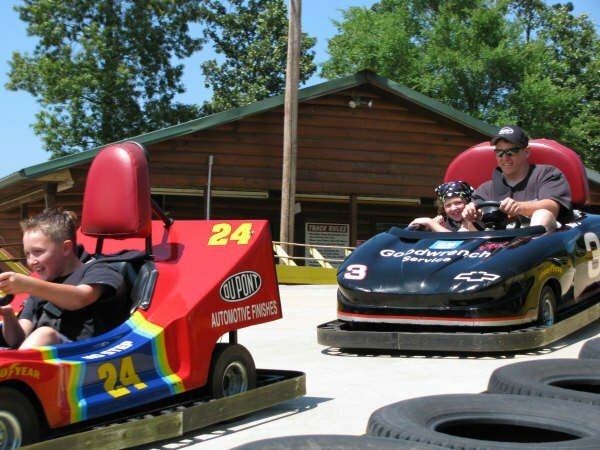 Double seater karts are also available for smaller riders. Call ahead for availability during inclement weather. 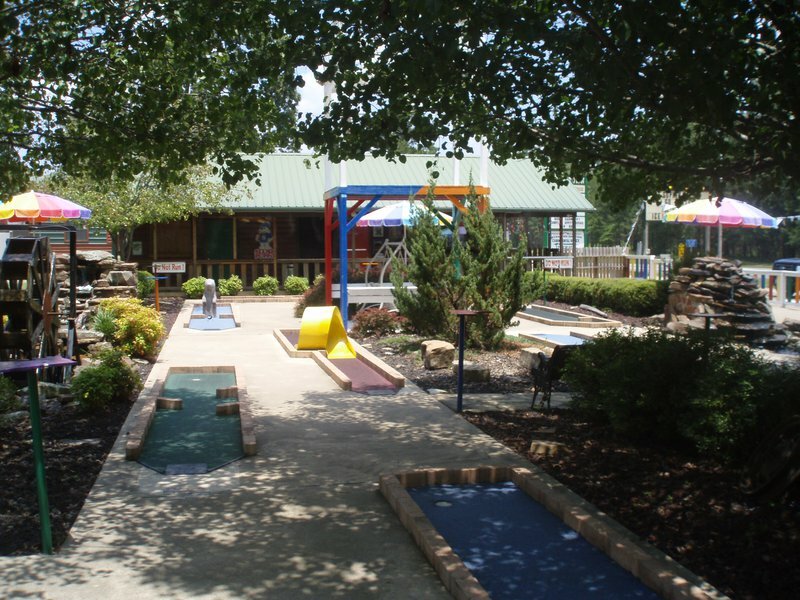 Miniature Golf: $5 per person, per round. 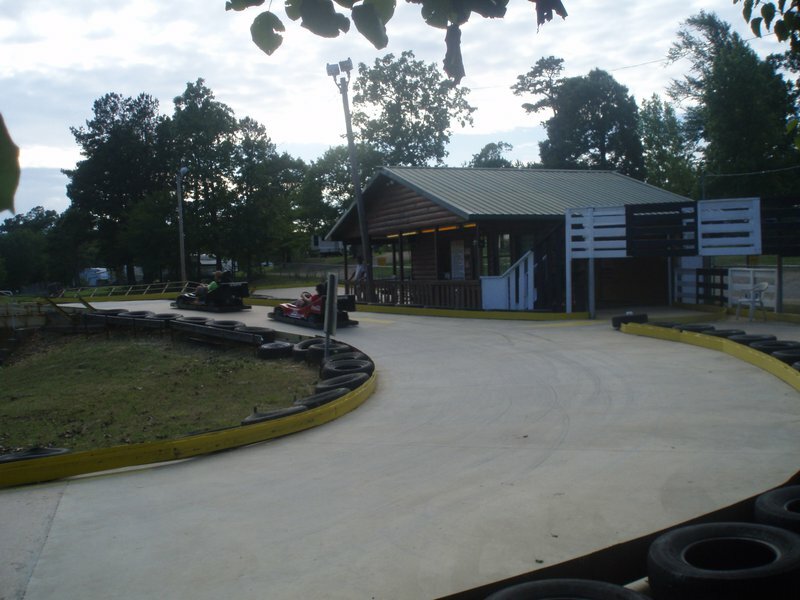 Go-Kart Race: $8 per person, per race. 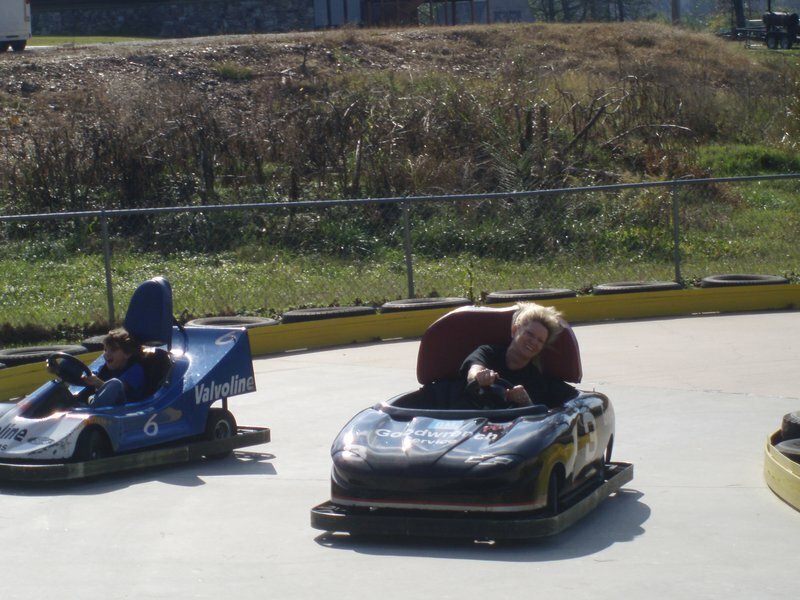 (58" tall to drive, under that rides free with an adult.) While every effort has been made to ensure the accuracy of the pricing listed above, prices are subject to change without notice. 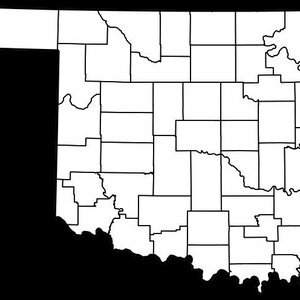 Located 5 miles north of Broken Bow on Hwy 259 at Beavers Bend State Park entrance.